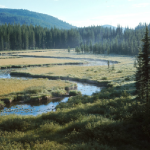 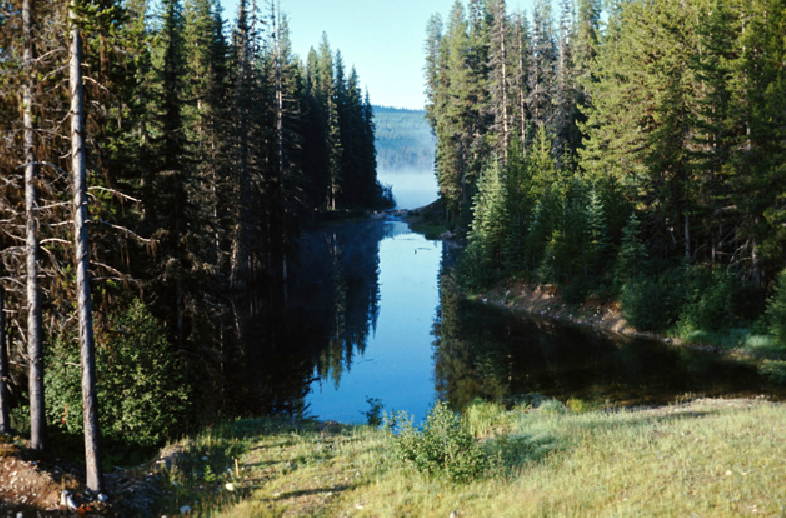 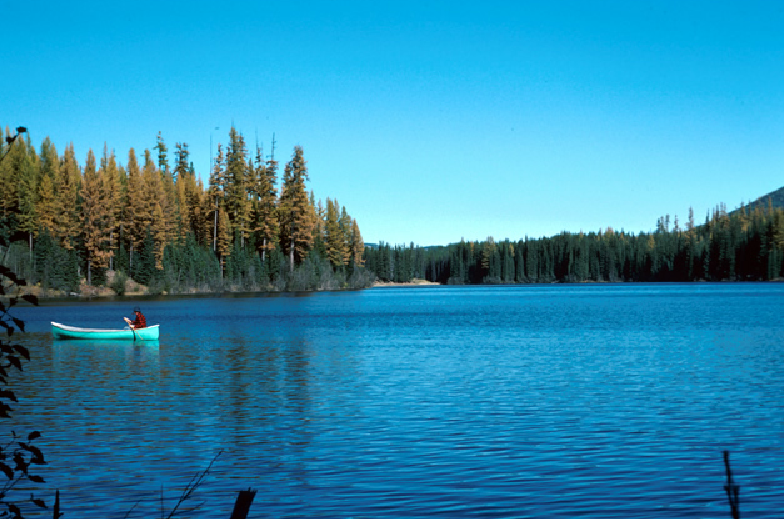 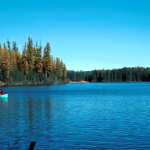 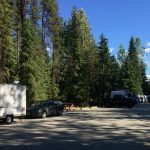 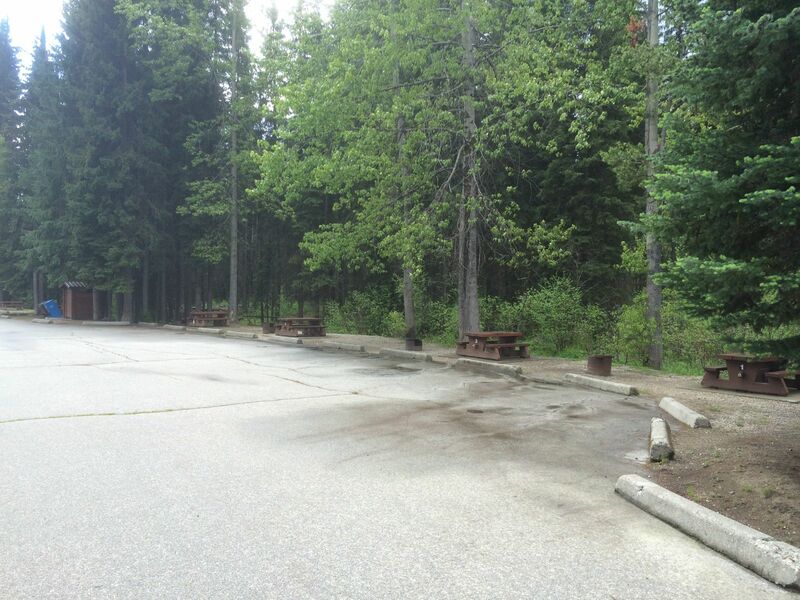 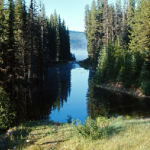 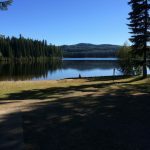 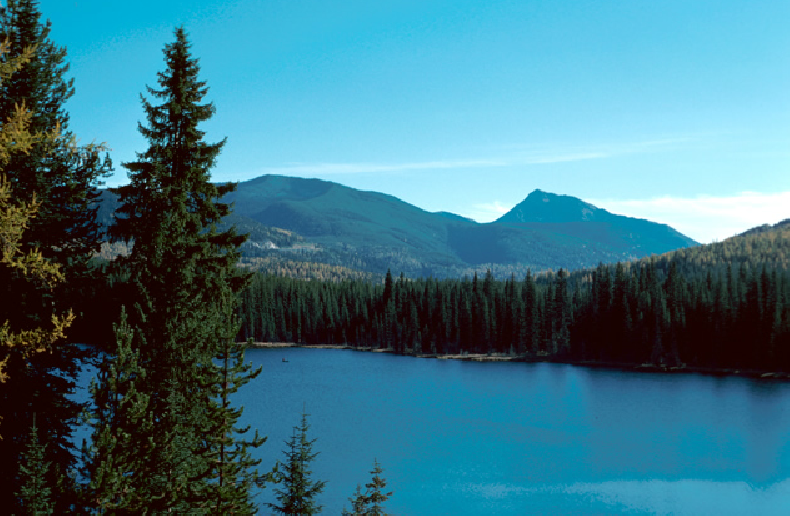 A roadside park with a sub-alpine lake, Nancy Greene Provincial Park is a welcoming site for weary travellers. 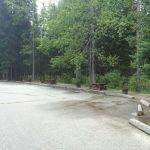 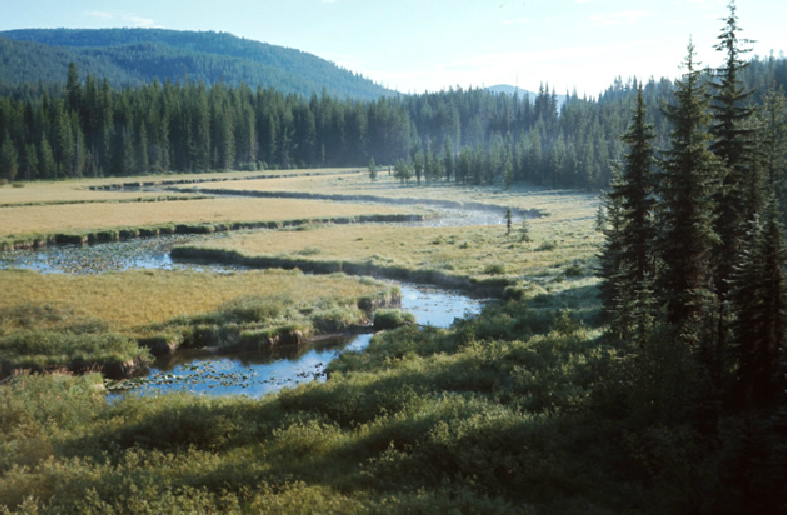 The park is a popular overnight stop for tourists and also provides day-use for local residents wishing to escape the summer heat of the valley. 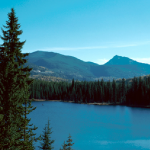 It is the perfect place to enjoy fishing, picnicking, walking, swimming, boating, and nordic skiing by winter. 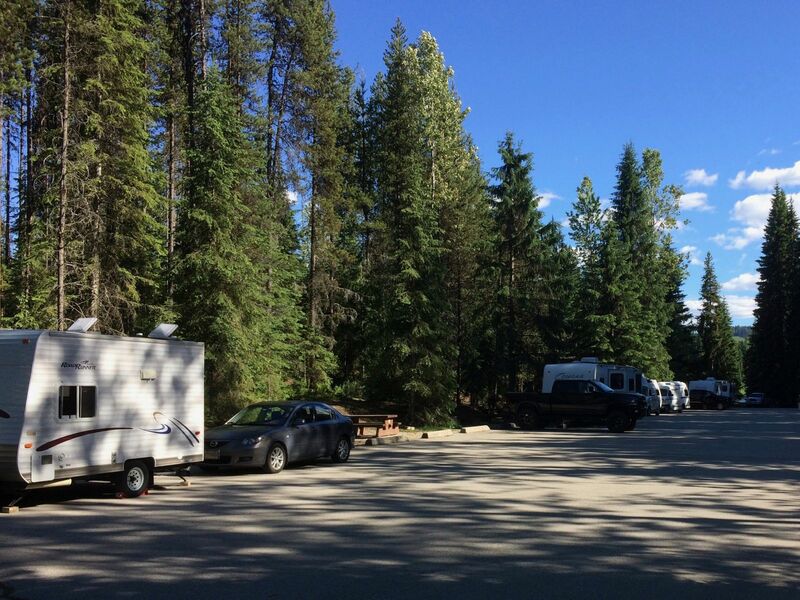 Open mid May through the end of September. 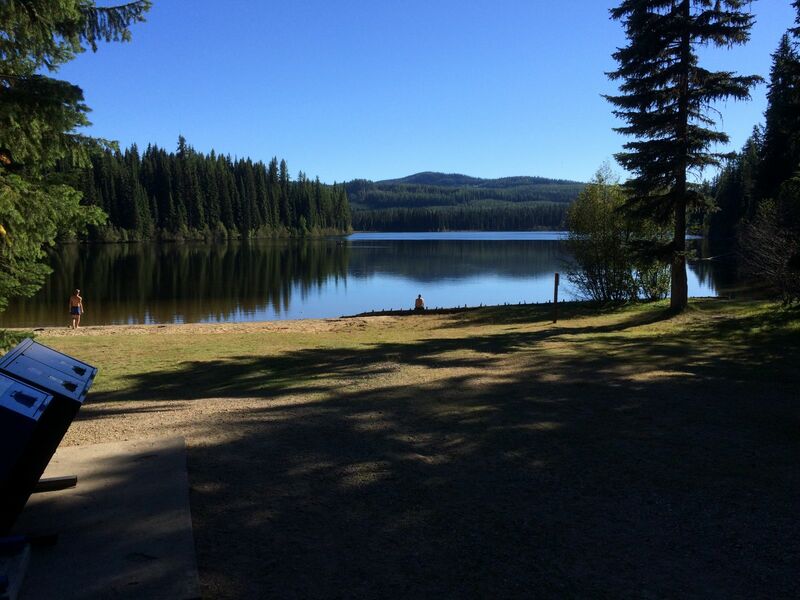 14 campsites, day-use area, picnic shelter, swimming beach.